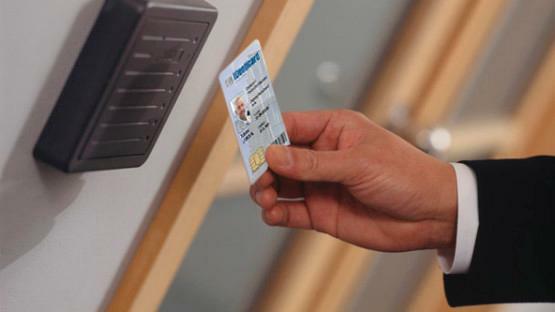 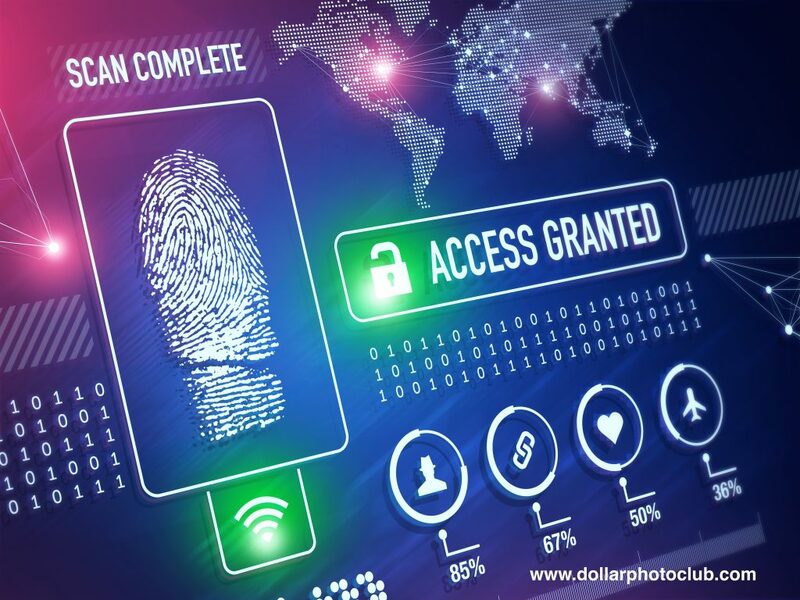 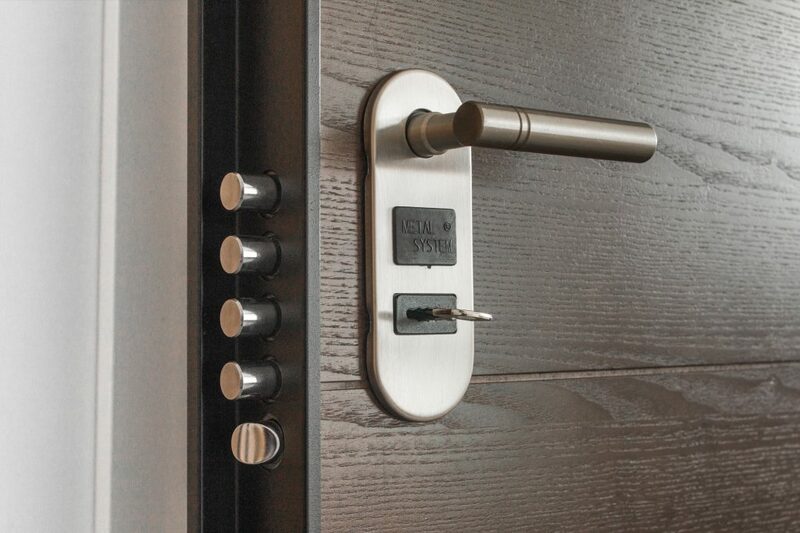 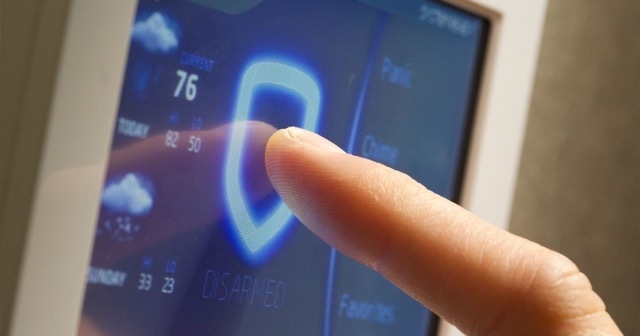 As technology continues to march ahead, so does the technology, design and functionality of locks, hardware, and security systems that are becoming smarter and stronger by the day. 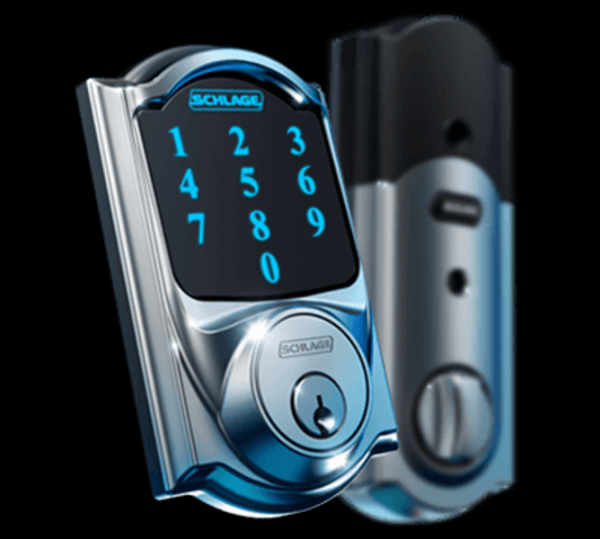 Cross County Locksmith offers an extensive selection of locks, deadbolts and complete locksets, both for residential and commercial use, that are no longer only mechanically designed, but now also available as electronic locks (controlled electronically in addition to using a key mechanism), keyless locks (accessed via keypad with a combination no longer requiring a key), biometric locks (requiring fingerprint recognition or other biometric identification) and Smart Locks (locks that can be controlled with a Smartphone via an internet connection, allowing control at any time from any location. 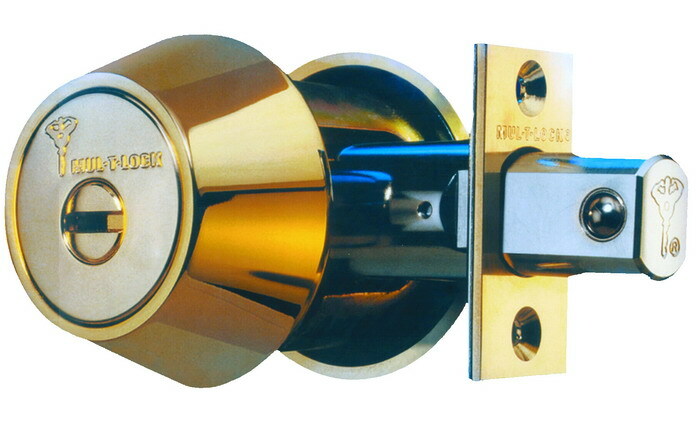 Cross County Locksmith offers a wide selection of these next generation locks, deadbolts and locksets in an array of designs and finishes. 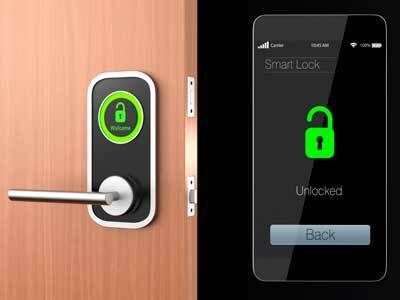 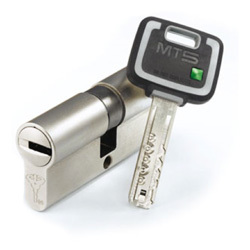 Upgrade your existing locks to electronic, keyless, biometric or smart locks and leave behind the days of losing your keys or getting locked out of your home or business. 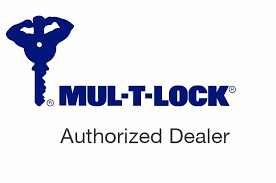 Call us at 914-248-7100 or come into our showroom located at 325 Route 100, Somers, NY 10589, and speak with one of our security experts today!